Every moment of our lives is lived out before the face of God, yet there are moments when we wish He wouldn’t look at us. That is because sin has stained our hearts. So what do we do? 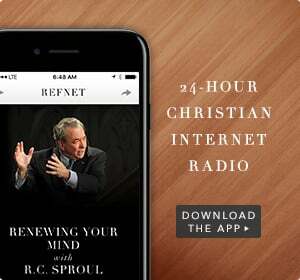 In this message entitled “Coram Deo: A Fearful and Joyful Experience,” Dr. Sproul discusses the effect sin has on the children of God and what God has in store for the repentant.